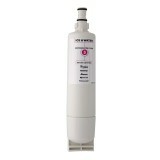 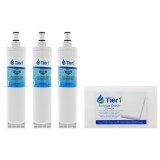 This RWF1020 Tier1 refrigerator water filter fits into models that use the Whirlpool 4396508, 4396510, and EveryDrop EDR5RXD1 filters. 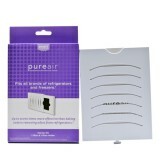 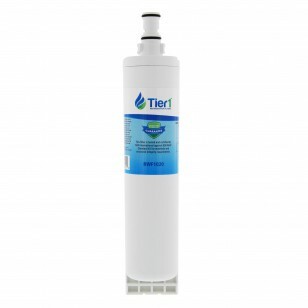 For up to six months after a quick and easy installation, this filter will provide great tasting drinking water directly from your refrigerator. 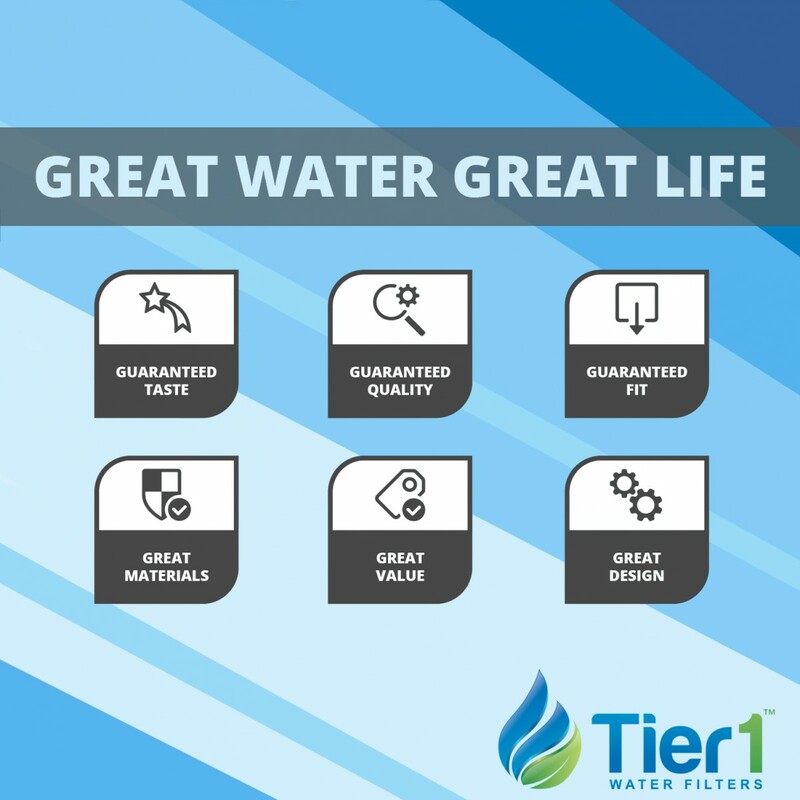 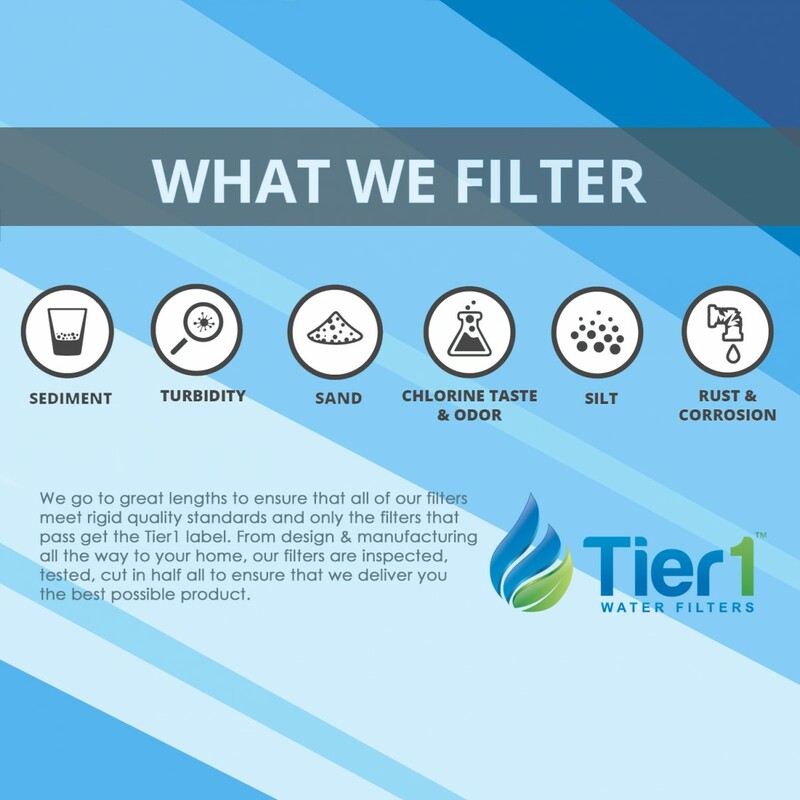 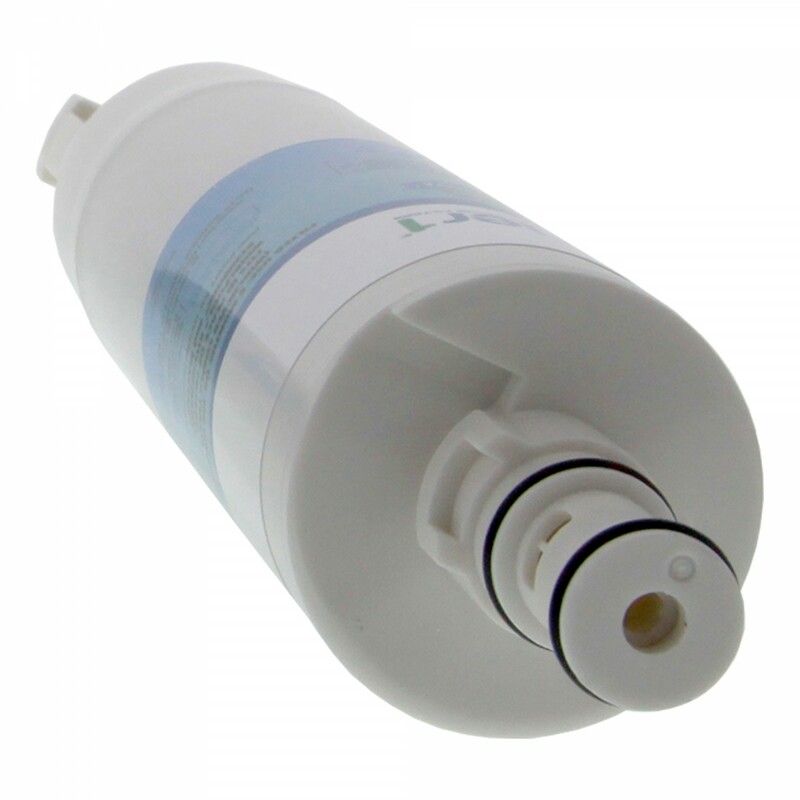 Built for maximum performance, the RWF1020 goes to work reducing the contaminants, such as chlorine and turbidity, that plague your drinking water. 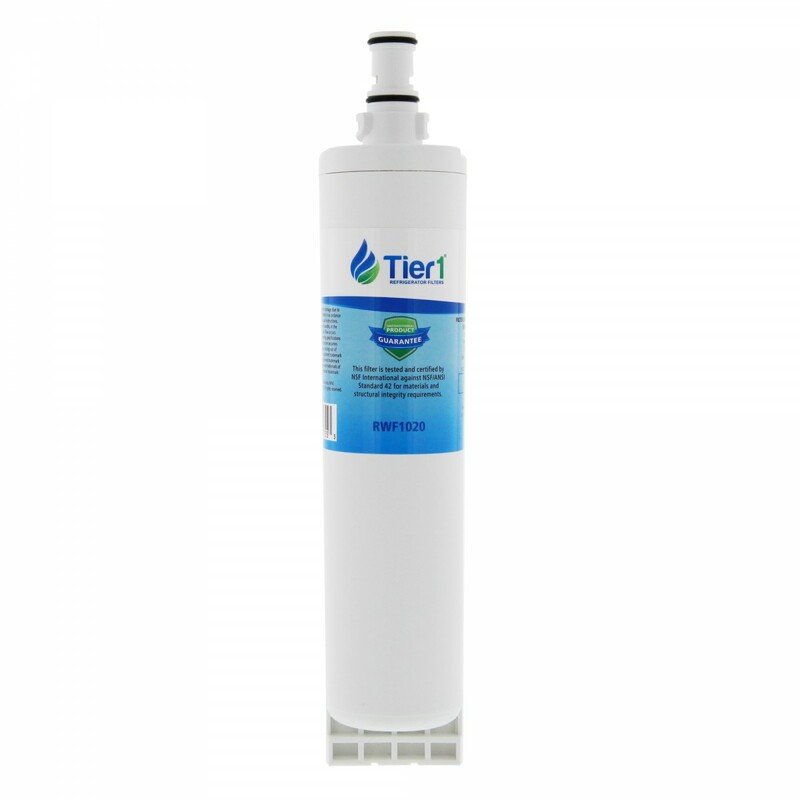 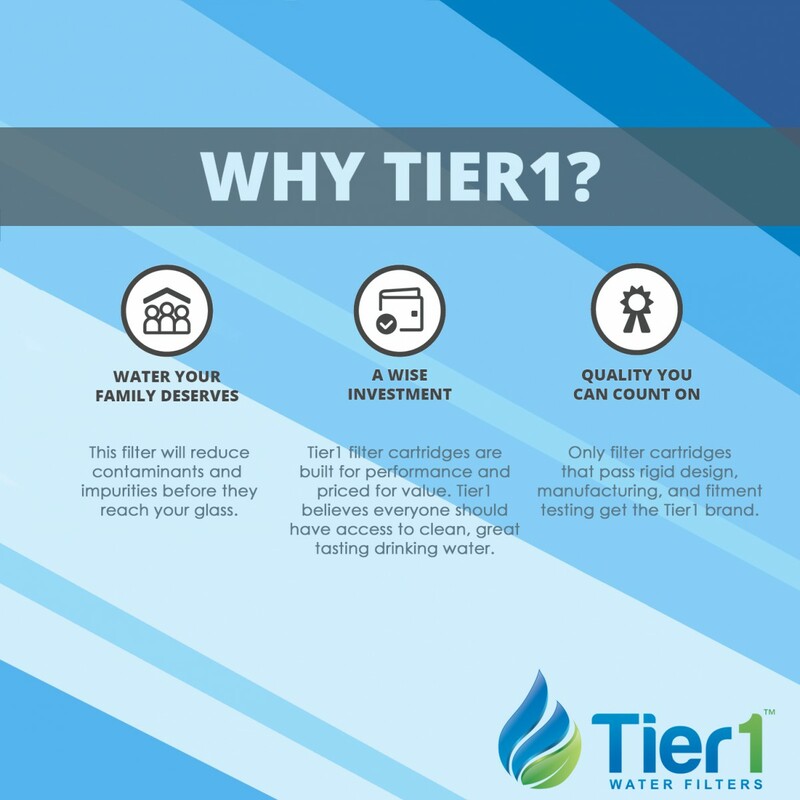 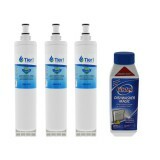 Order this refrigerator water filter from Tier1--comparable to the Whirlpool 4396508, 4396510, and EveryDrop EDR5RXD1--and get great tasting water for less!